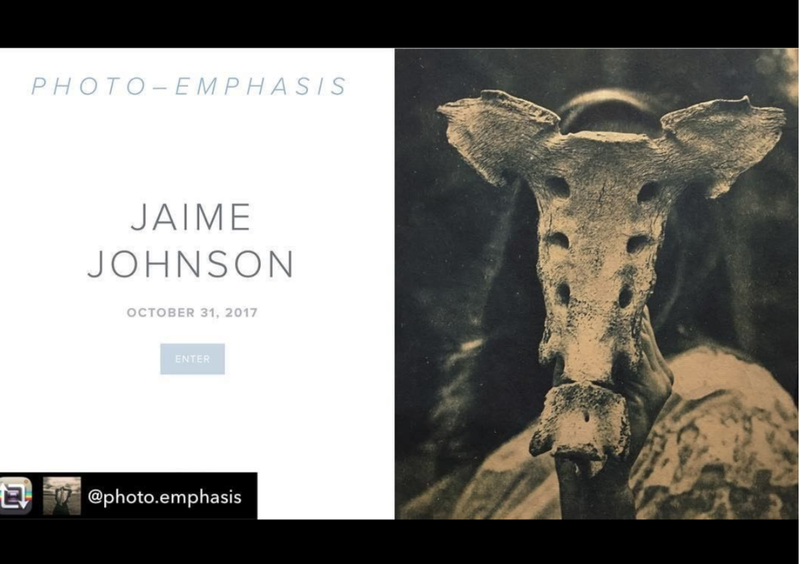 Happy to have my work included in Christina Z. Anderson’s book Cyanotype: The Blueprint in Contemporary Practice, April 2019. The book, is a comprehensive how-to and Part Two highlights contemporary artists. 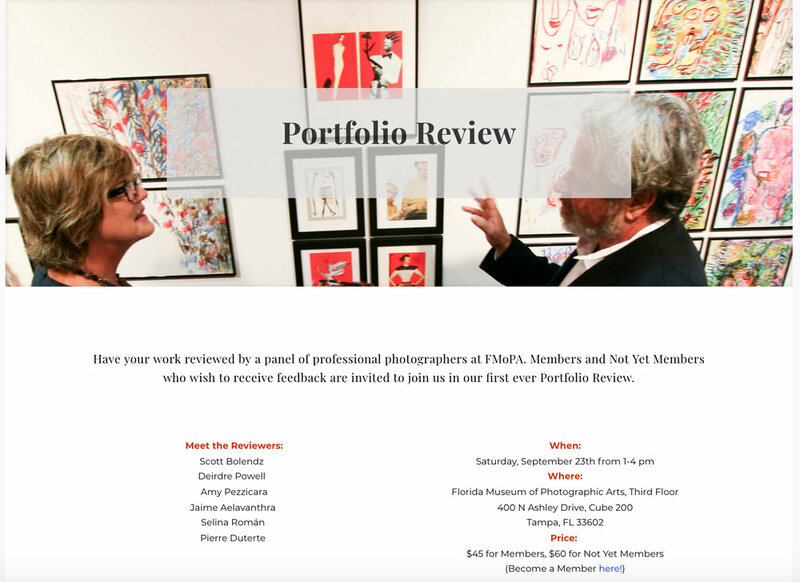 I’ll be reviewing portfolios over at the Florida Museum of Photographic Arts, Tampa, FL this upcoming Sunday from 2-5pm! A new selection of work is now on display in a solo exhibition at the University of Mississippi Museum! Pleased to release "Where the Roots Rise," a selection of new works from Florida, combined with a selection from my series "Untamed." There's no better place for Photograpy / FilmMaking workshops than Maine Media Workshops in Rockport, Maine. I'm pumped to be teaching in their Young Artist Program this summer with a couple darkroom workshops on the horizon this summer. Opening Friday, June 22nd, 2018. Thanks to Musee Magazine, Vanguard of Photography culture, for writing and sharing my work on their website.